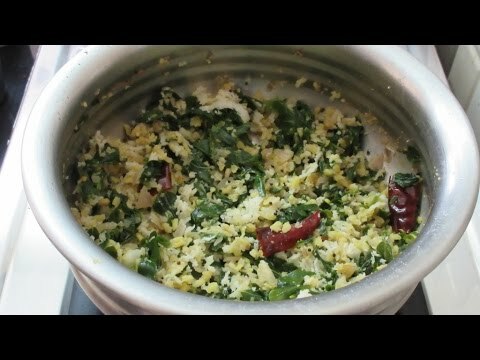 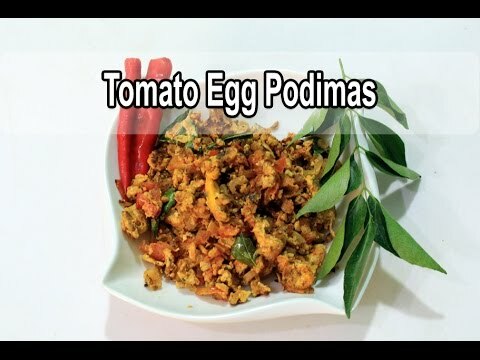 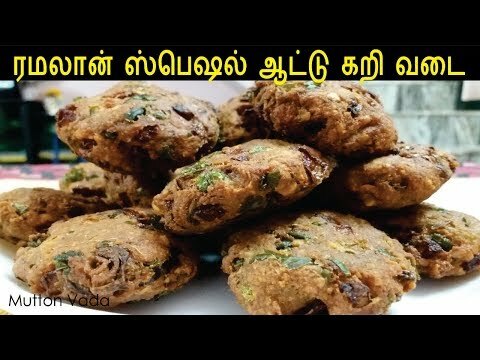 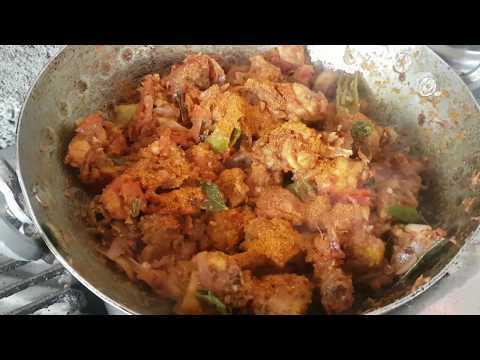 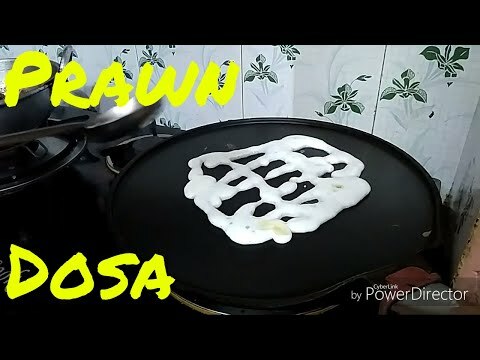 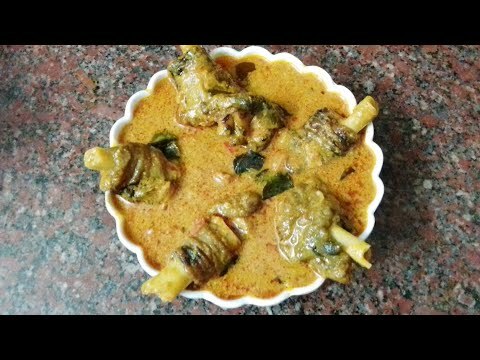 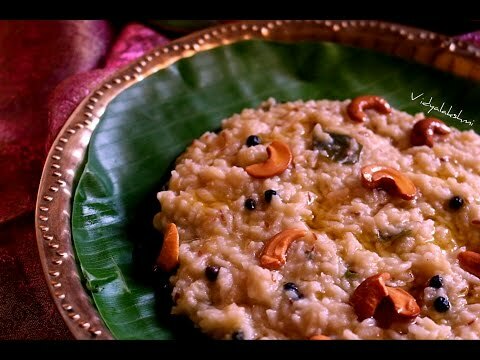 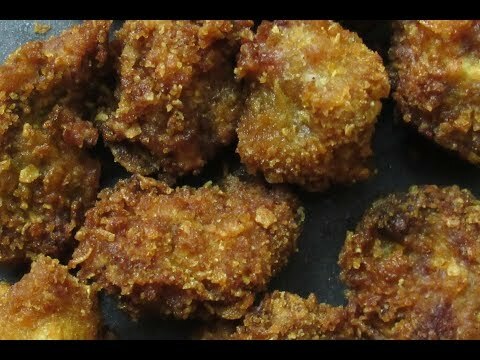 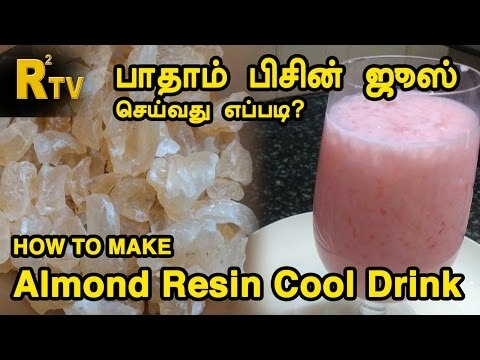 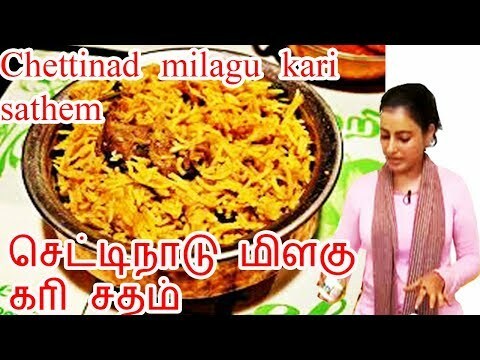 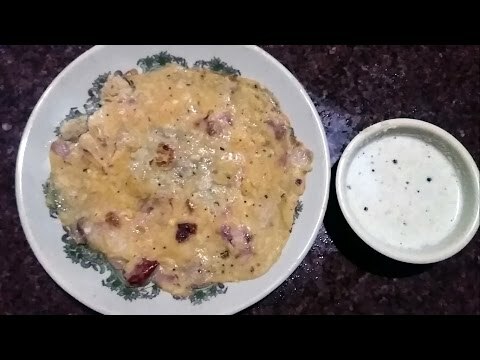 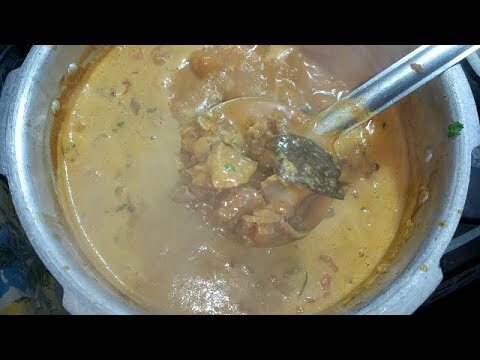 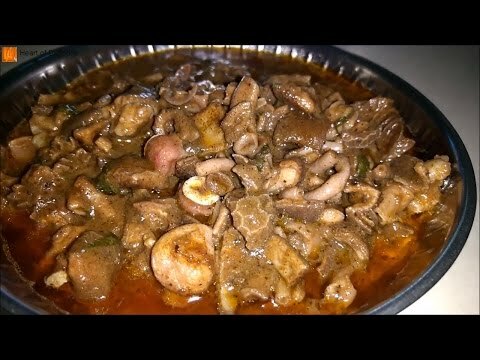 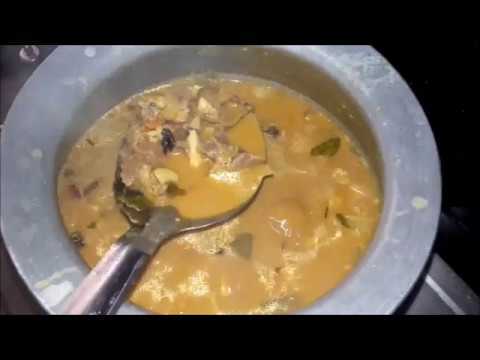 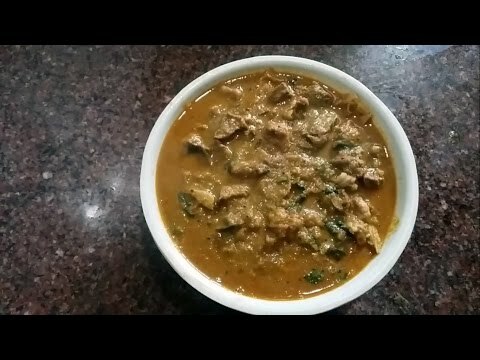 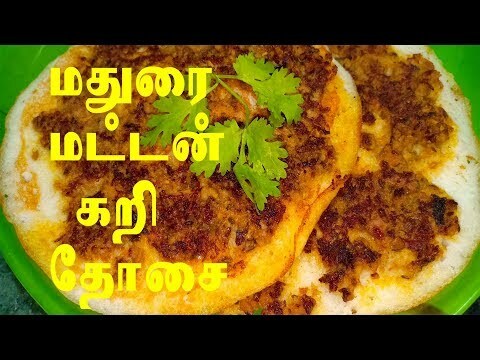 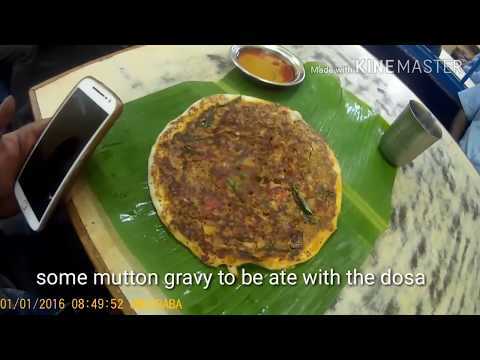 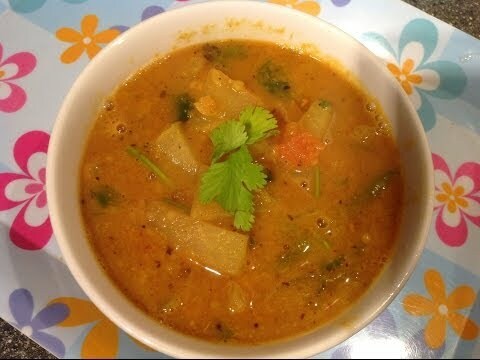 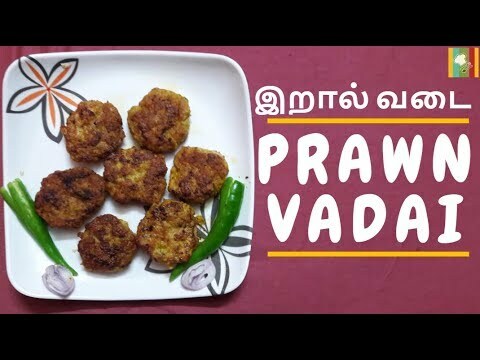 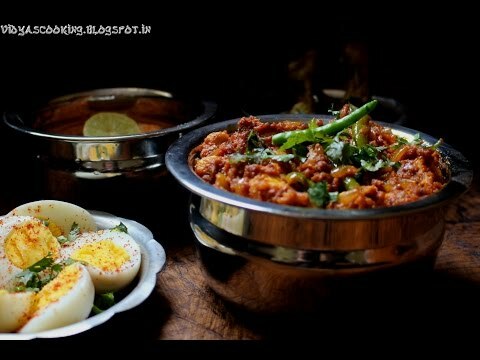 Tamil Cooking Recipes & Videos! 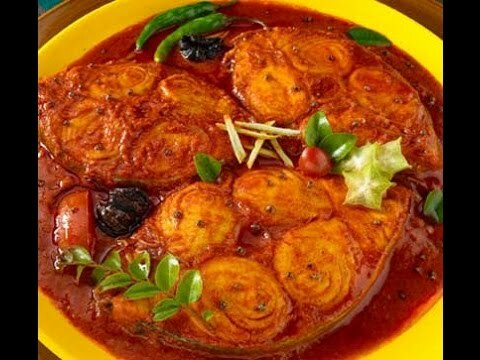 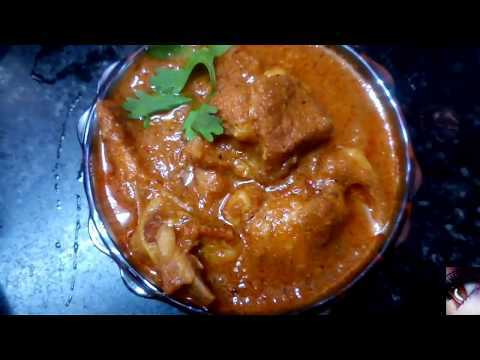 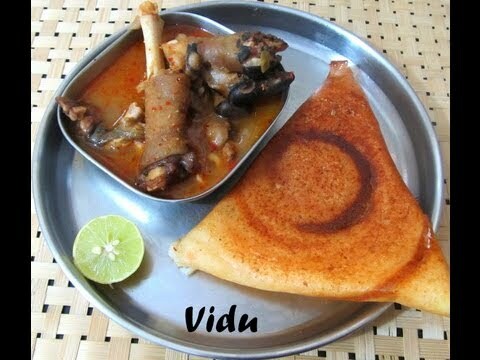 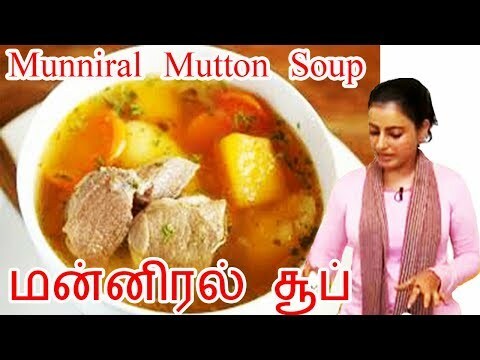 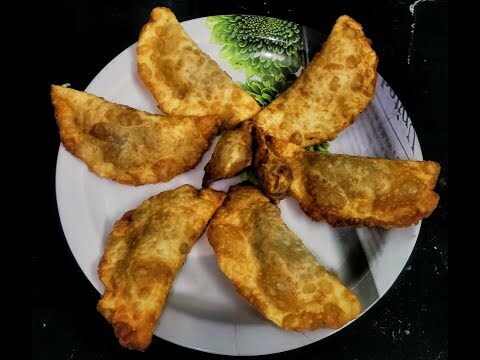 Find the best Chicken, Mutton, Fish, Sambar, Rasam, Dosai, Idli, Tiffin Cooking Recipes of Tamil's. 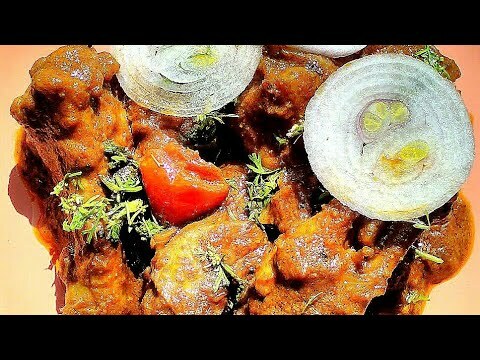 Submit your recipes, let the world taste your cooking. 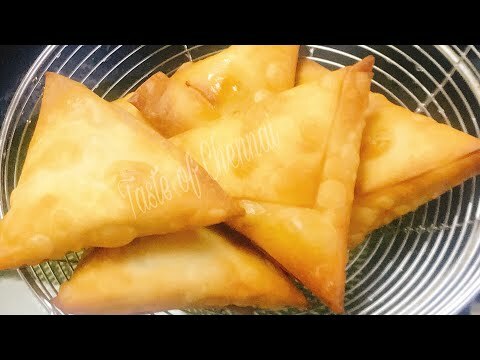 You can submit Video Recipes or Audio Recipes. 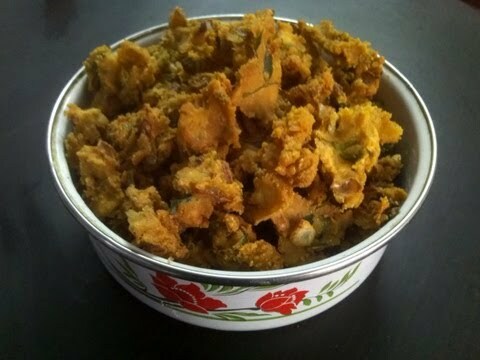 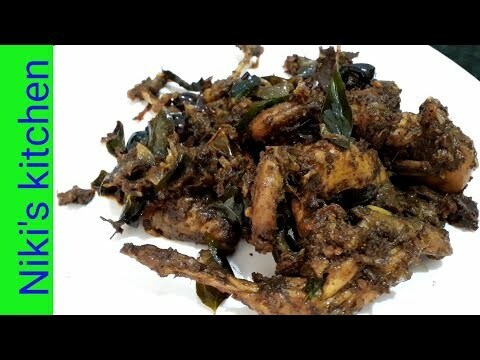 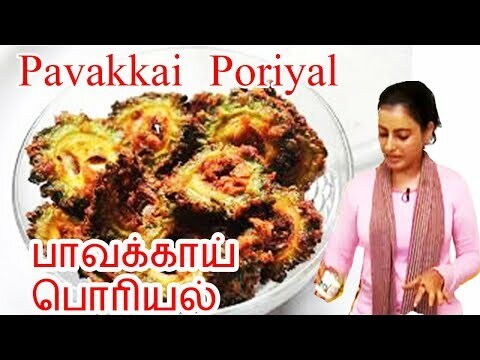 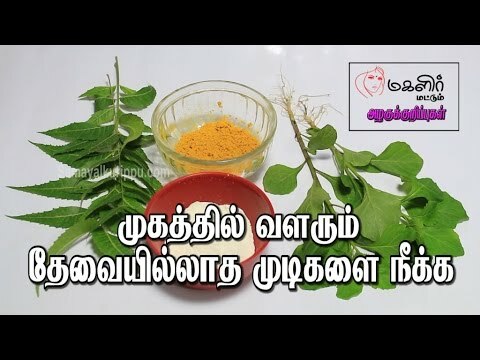 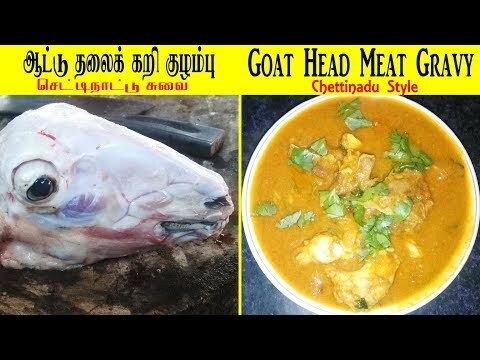 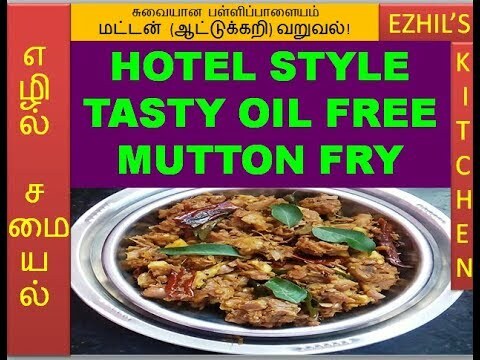 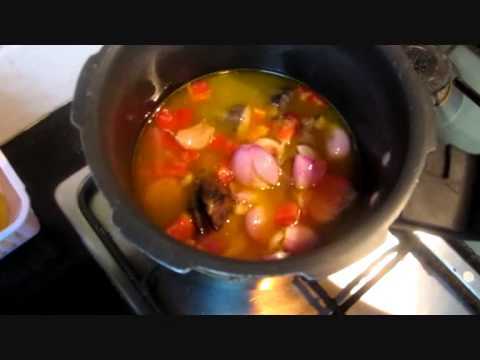 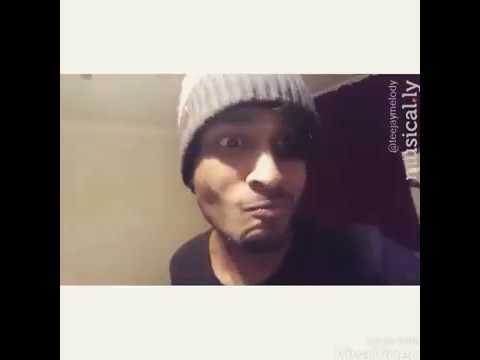 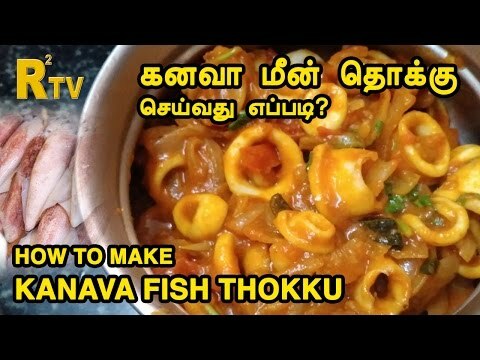 n this video we will see how to make Meen Kuzhambu in tamil. 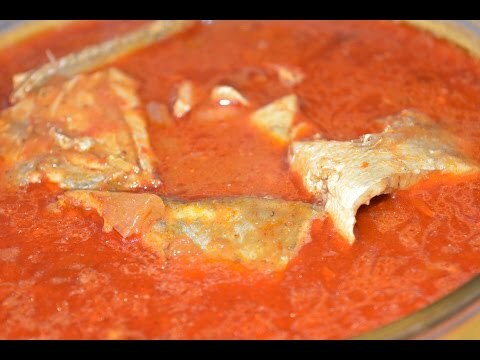 Meen Kulambu is a favorite smell to all seafood lovers.